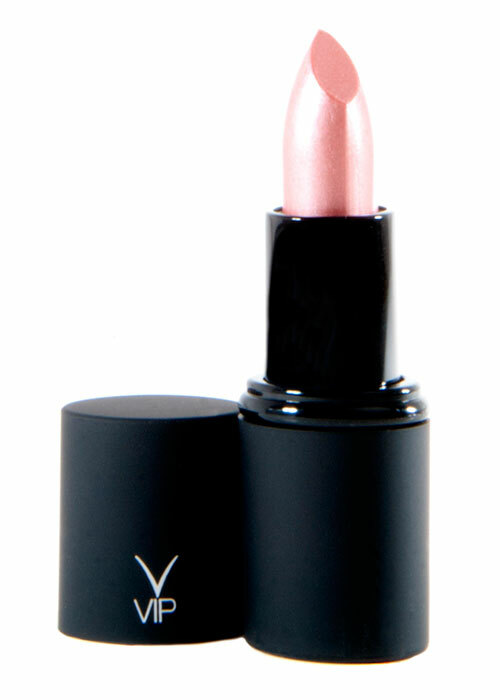 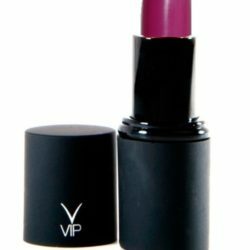 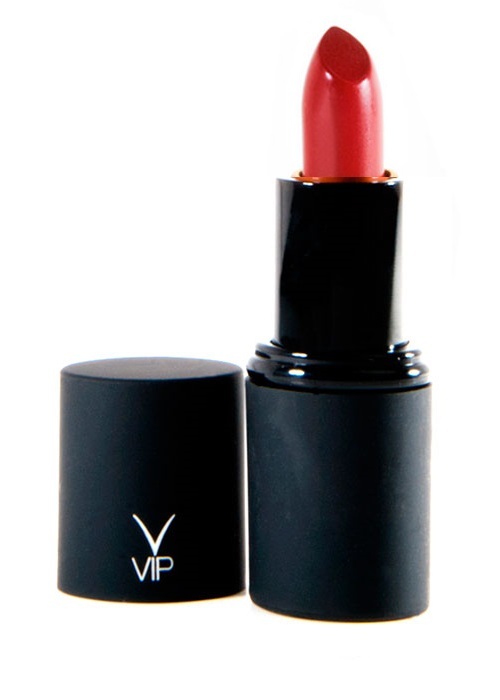 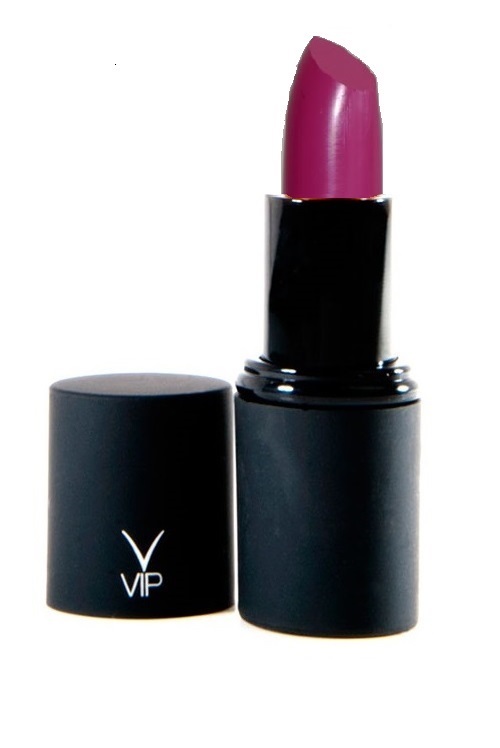 Our latest Lipstick color: Fuchsia! 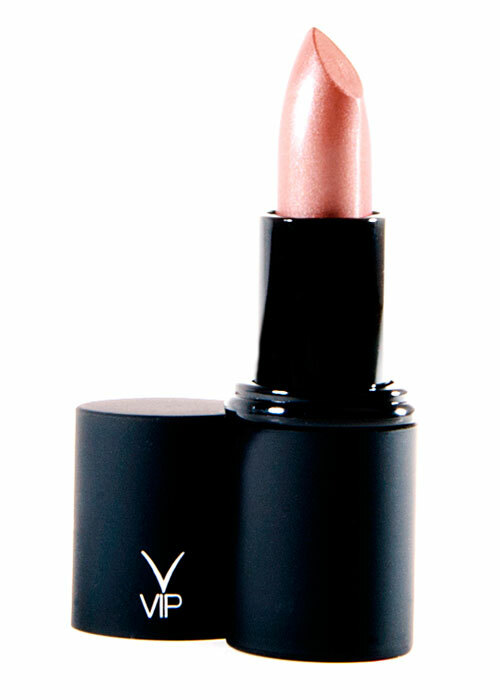 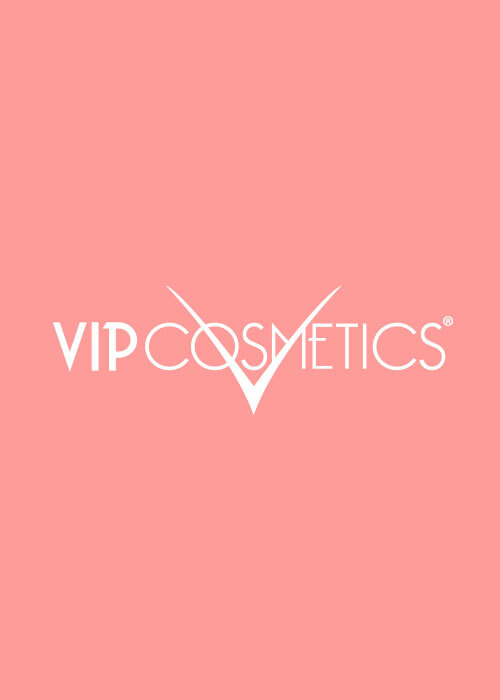 Nourishing, creamy and long-lasting. 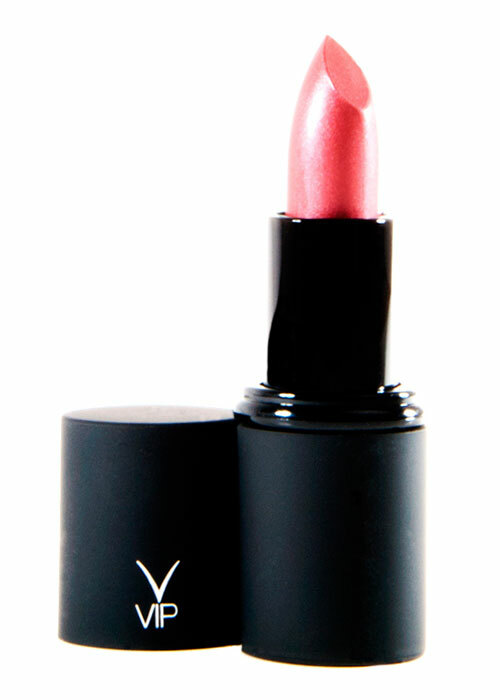 Fuchsia has a vibrant finish that’s perfect for night and day.